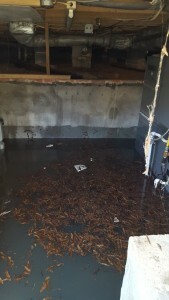 In the event of a water damage emergency or flood disaster it is important to have a reliable water damage remediation team that you can count on to restore your residential or commercial property back to like-new condition after sustaining any level of water damage. Cleaning and Restoration Experts offers emergency water damage restoration and mold remediation services 24 hours a day, 7 days a week. 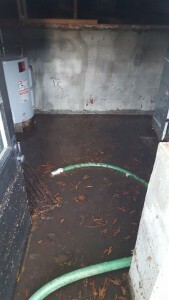 Our Water Damage Restoration teams are certified and experienced in the latest water damage remediation techniques and equipment. C.A.R.E. is a member of the IICRC and follow their professional standards for emergency water damage restoration. Cleaning and Restoration Experts professional technicians respond 24 hours a day, 7 days a week to restore your flooded or water damaged area back to like-new condition. We are often on-site within a couple of hours and work with many insurance companies to get your home or business back to like-new condition quickly. 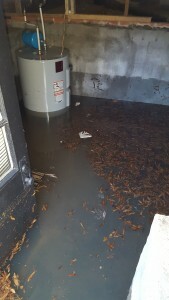 Contact Us 24/7 for immediate assistance with your water damage restoration needs.